One thing we will remember 2018 for, aside from the strolling bear market, is hackers. Hacks have been avid this year and it seems like the news coming out about a new hack or scam is happening every week. A new wave of hacks attacking Ethereum holdings is still ongoing despite the altcoin losing its price and hitting 18-month lows. 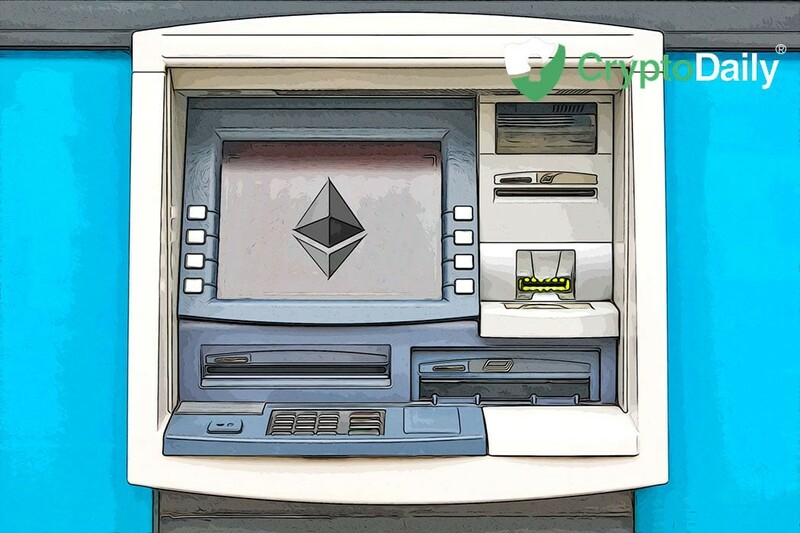 Research by the cybercrime monitoring firm Bad Packets LLC indicates the downtrend that Ethereum is experiencing hasn’t done anything to hackers and scammers who are attempting to steal funds from miners and investors. Reports about the Ethereum scanning phenomenon came out in June this after an operation netted a report worth $20 million in Ethereum. As reported by CoinTelegraph, prior to this, other incidents had occurred joining a spate of several different campaigns to divorce cryptocurrency holders from their profits. One of the biggest hacks occurred at the end of January this year with Coincheck. The crypto world was seeing a slide in price and disaster as Bitcoin and the rest of market dropped while hackers were hard at ‘work’. The exchange told its users that hackers had got away with more than $530 million in NEM coins. This was $80 million more than the Mt.Gox event which was previously the biggest crypto hack in history.